Installation shot of Natalie Smith's work 'Big Blue' (Neckpiece) & 'Zero' (Ring) at Schmuck 2011 in Munich. 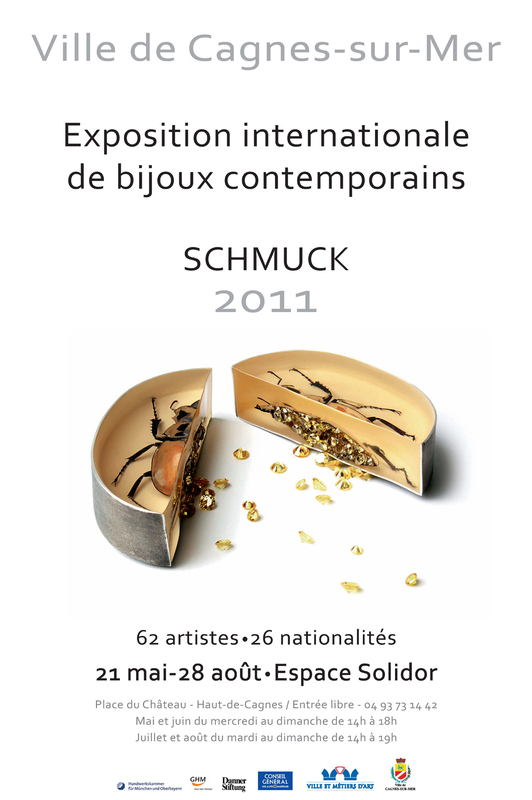 Schmuck 2011 ends tomorrow (22nd March 2011) at the International Trade Fair in Munich. It will then travel on to Espace Solidor, Haut de Cagnes, Cagnes-sur-Mer, France from 21st May- 28th August 2011.